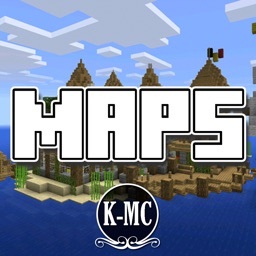 Maps for Minecraft PE - Pocket Edition by KISSAPP, S.L. 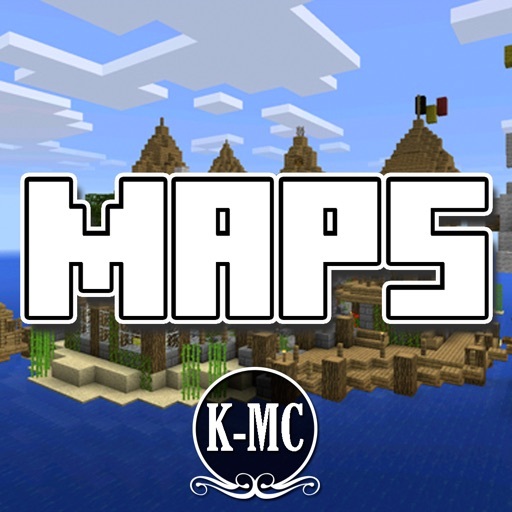 Have you ever wanted custom maps for your Minecraft Pocket edition game? 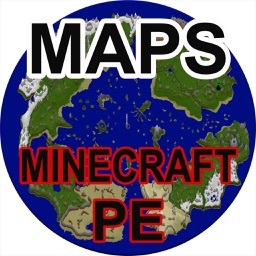 This app lets you have those custom maps! 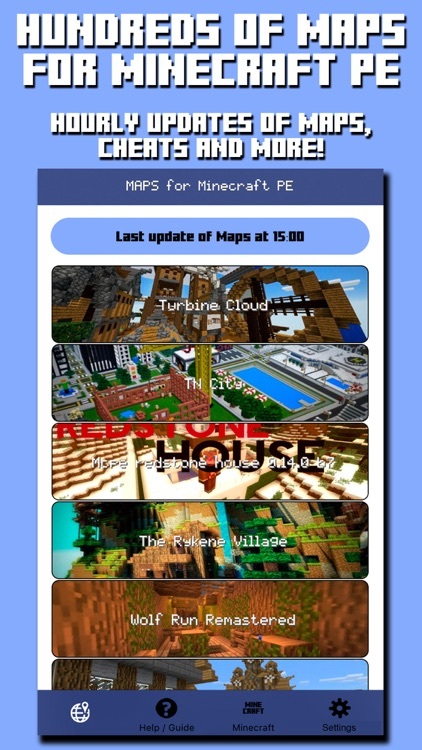 With this app you can explore an amazing collection of the Best Database Maps for your Minecraft Pocket Edition game with this app! 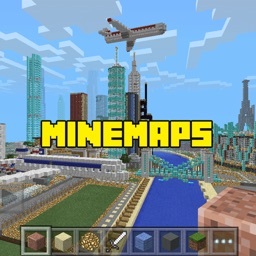 You will get the largest database maps ever available for Minecraft Pocket Edition. 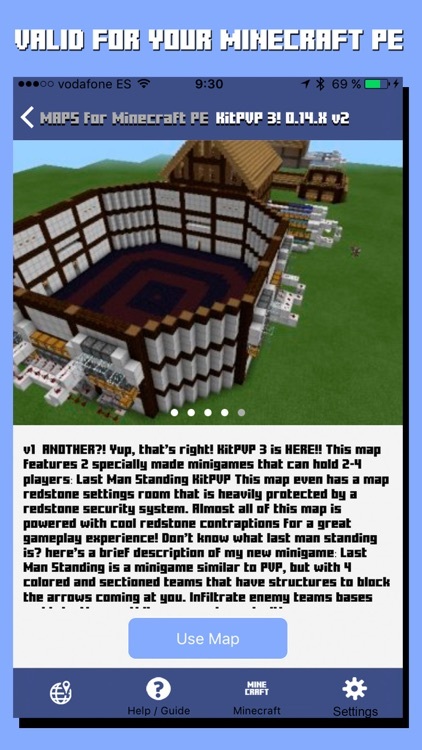 This app contains over 800 hand-picked maps with photos and descriptions. 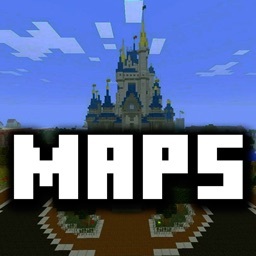 It is the app with the most Maps in the entire App store. We have all of them! 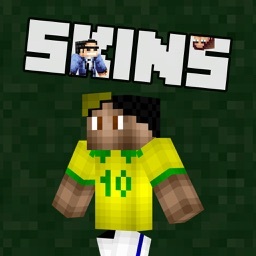 This is the only app that allows you to add all the Maps you want without any problems, there are no limits! We update the Maps every hour and you will be able to access the most famous Maps in the world. 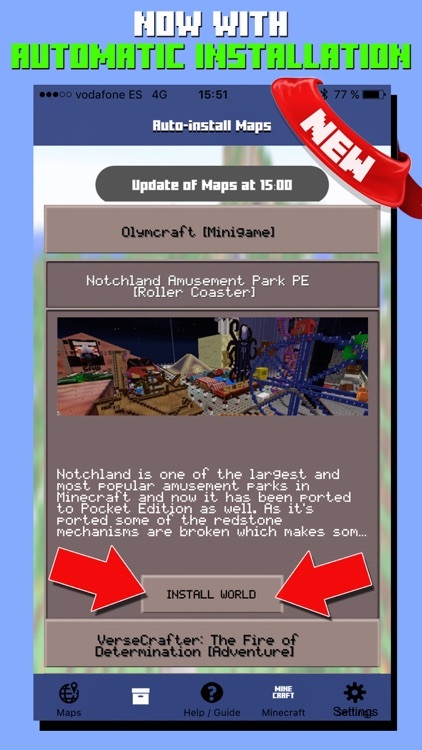 Do you have doubts about how to register on a Map? 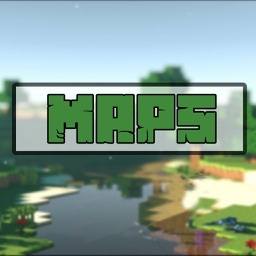 Do you know how Maps work? Do not worry, we provide you with help in order to solve all of your doubts.